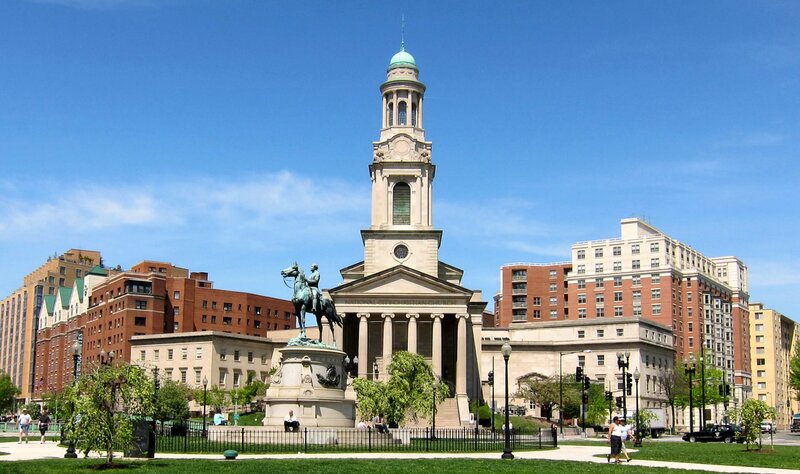 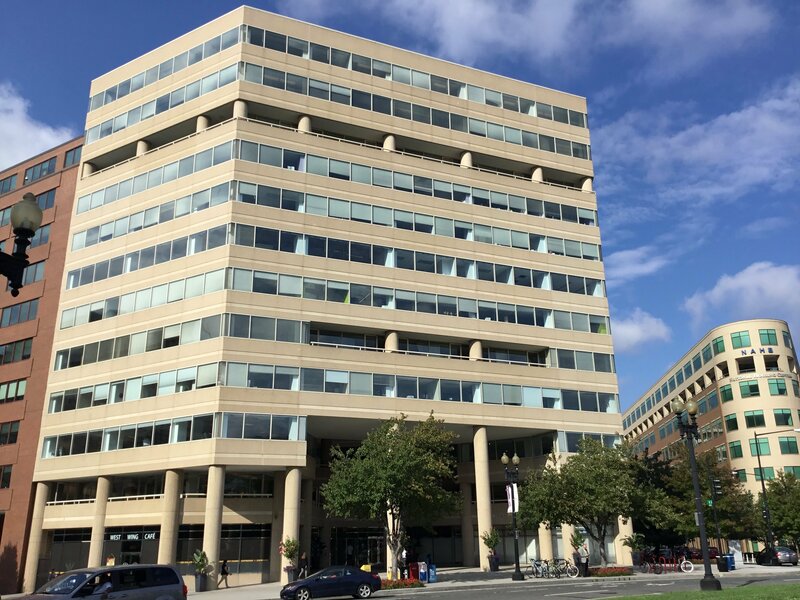 With a prestigious and highly impressive business location in the heart of Washington DC, this center offers and unparalleled office experience. 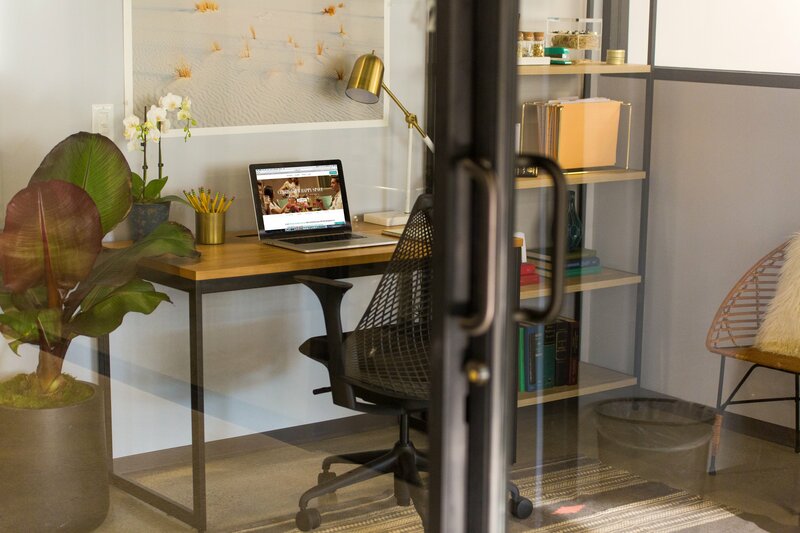 with members coming from a variety of industries including creative agencies, growing start-ups, and professional services firms in real estate, consulting, finance and legal, this space is perfect for all business needs. 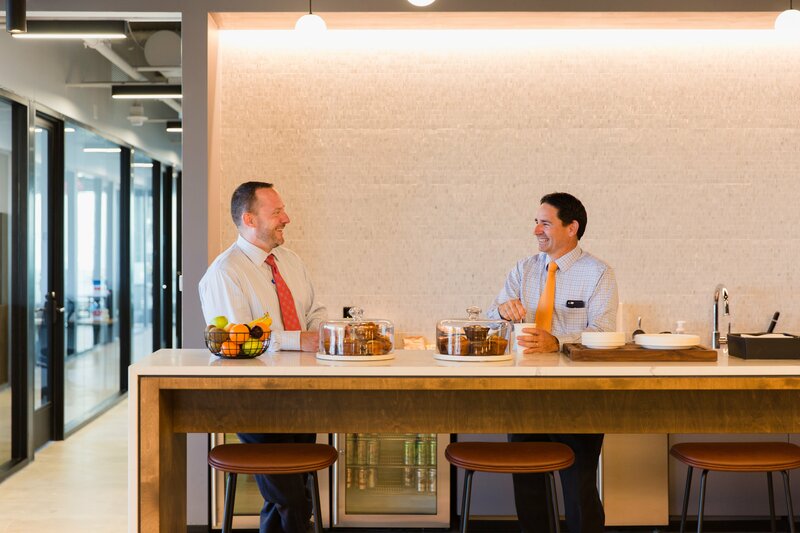 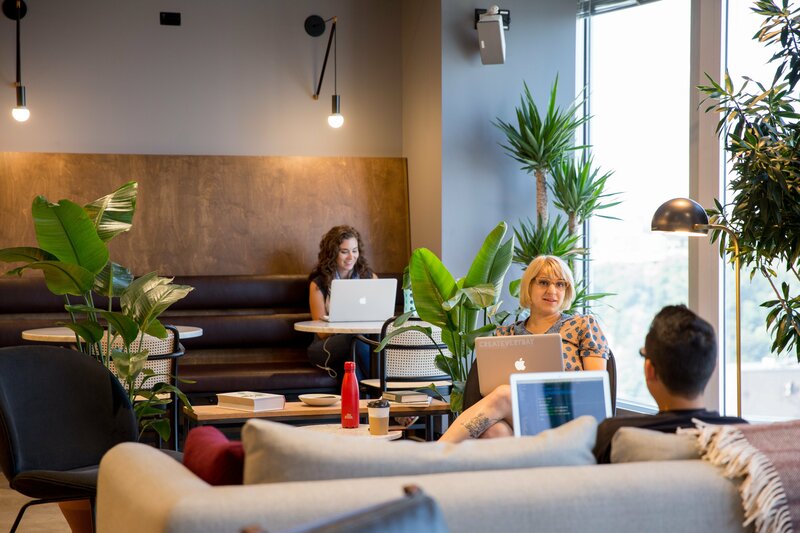 As well as private office space for teams up to 40, limited coworking space is available along with dedicated desk memberships; members can enjoy the productivity of a private office, combined with the energizing atmosphere of a close community. This center is perfectly located for transport links including local metro stations, Union Station which is only a 30-minute walk away, and various nearby bus stops. 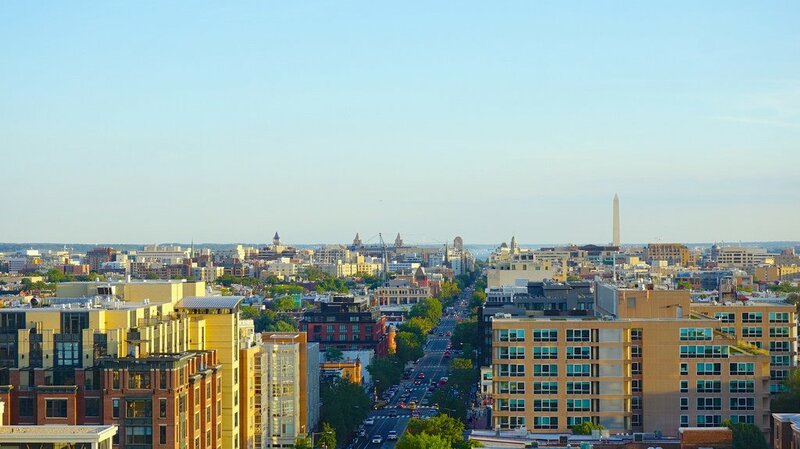 Ronald Reagan Washington National Airport (DCA) is 10-minutes away by road and can be reached by public transport in under half an hour, ideal for visitors to your office . Visitors also have a range of hotel options nearby such as the Hilton Garden Inn, and amenities close to the center include Pret a Manger, Starbucks and the Old Ebbitt Grill.